Setting up your website or online business requires you to have the right website design, layout and content. 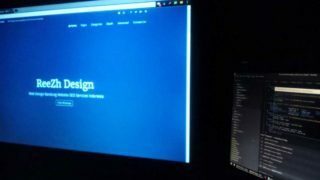 There are a lot of free web design templates that you can use, but most of these are generic and some are not even professionally built. If you want to build an established, reliable and professional looking website, you have to hire the right people to begin with. There are different companies offering their service, but if you want to find a high quality design at reasonable costs, finding a freelance website design service is what you need. These days, finding one that can provide you the services that you need isn’t difficult, considering the fact that the internet makes the entire searching process easier on your end. However, there are a few things to be taken into consideration when it comes to finding a freelance website design service. First and foremost, you have to check out their portfolio. From their portfolio, you will be able to see the types of websites that the person has been working on over the past few years. This will at least give you an idea on the design that they usually do, as well the freelancer’s creativity levels. Most freelance web designers have their portfolio ready, so make sure that you look for it upon inquiry. When it comes to the costs of a freelance website design service as compared to professional web design services, it is out of the question that freelancers offer cheaper services. But what you have to bear in mind that quality should still be your top priority – which is why it is very important to do a little bit of research and find out whether that person is capable of providing you with your business’ needs in terms of designs and layout. 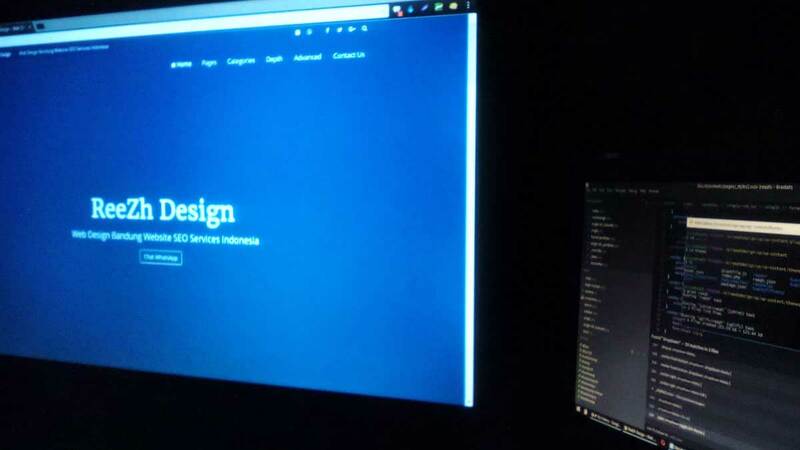 Can they provide you user friendly web pages? How about the traffic? Are they capable of working on a web page that is also traffic friendly at the same time? As much as possible, choose someone that also offers custom website layout or design and see other services that he / she has to offer. Aside from the design itself, you also have to find out how long that person has been in the industry. Most probably, if a freelancer has been working in the field for years, it simply means that he has more experience and that there are better chances that he could provide you the design that you are looking for. Do not be afraid to gather a list of website designers and compare their costs, quality of service overall, and the number of years that they have been in this industry.